Children are a major factor to consider while buying a home. 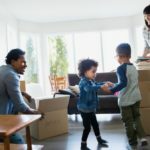 While most of today’s homes tend to meet the needs of double-income-no-kids type of couples, very few homes make some kind of token gesture to show that they are for family with children as well. In fact, very few apartments or residential complexes are built to keep the children from harm’s way. It is a rule of universe that children walk to school but run back to home. Therefore, it is important that the house and the neighbourhood should have all the paraphernalia that children look forward to. How many developers are seriously considering the role of kids when constructing their buildings? Very few. At best, they build closely-knit apartment units devoid of soul or character. It takes a village to raise a child. Do you remember this old African saying? Keeping in mind children’s need is a key to maintaining a good home life and building good citizens. Integrated townships, such as L&T Eden Park, go the extra mile to ensure that kids too have a share of space in the house and neighbourhood. A home is essentially a place to live, laugh, love and play. It breaks one’s heart to see off kids to school very early in the morning. Some kids pack to school even by 6.30 a.m. They come home exhausted and have very little time for any other activities. It is important to have house quite close to schools, so that kids can walk to school and run back home! In integrated townships, schools form an essential part of neighbourhood. 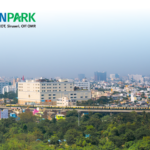 For instance, L&T Eden Park in Chennai has the prestigious PSBB School within its premises for kids to hop in without the hassle of a long commute. Kids living within the township are given preference in such schools. 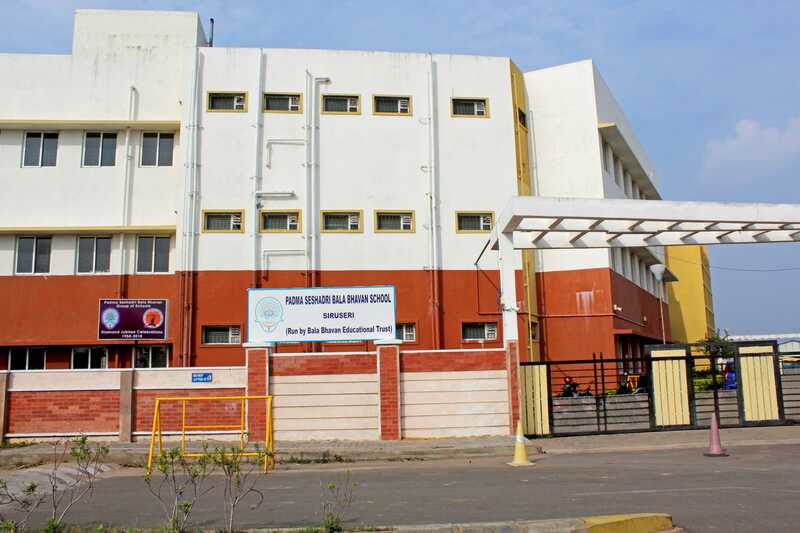 When it comes to colleges, the reputed Hindustan University is a close drive away from Eden Park. Kids often get into trouble playing cricket or football in the car parking area. This causes unnecessary annoyance to parents and all those around. Kids need a big open ground to engage in various field sports and sweat out in their free time. Now with even schools lacking in sporting infrastructure, finding a house near a big playground and park is surely advantageous for kids, but in most cases your search ends futile. Parents of millennials and young growing kids are turning to housing societies or townships that provide cluster-wise amenities. Some of the amenities include an indoor games arena, gymnasium, etc. Entertaining activities for your children are an important part of their growing up phase. Having a hobby early in life builds character and attitude. Enterprising youth get together and engage in a slew of activities that can be both engaging and illuminating. As a society, we have become withdrawn in social exchanges because the current generation of young parents are too occupied in digital lifestyles. It is important that we do not pass this nefarious practice to our kids too. Some residential associations conduct hobby clubs for kids. From robotics and philately to aero modelling, activities help kids to develop their imagination and intelligence. 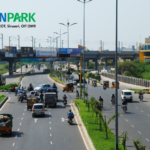 If you are looking for moving to a suburban area, it would be a best bet to choose an integrated township rather than an isolated pocket for residence. Integrated townships have something to offer for every child keen on learning new things, explore new ideas, and try out different activities. They say that it takes books to mould a child and make a gentleman. It is important to inculcate the reading habit among our wards and introduce them to the magic of both written and spoken word. All kids love both playing in open spaces and enjoying the intellectual pursuits that are fun to engage in. Libraries are considered safe getaways for kids; in fact, kids find libraries an engaging place to hang out more often than shopping centres and multiplexes. The latter are good to go when with families, but in times of solitude-which most grown-ups, and even kids nowadays, crave-libraries provide the perfect getaway. Although it is not common to find a library in every street corner as before, reading clubs are providing the necessary respite and distraction. Some reading clubs offer storytelling classes for kids to provide them with a healthy distraction, develop their imagination, and improve their communication skills. Kids love it despite the “serious” nature of these groups. Moreover, a reading club is something that anyone can take the initiative and invite kids in the area to engage and play. 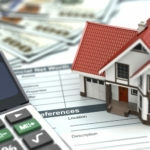 All said and done, buying a home is a major decision and a lot variables factor in it. 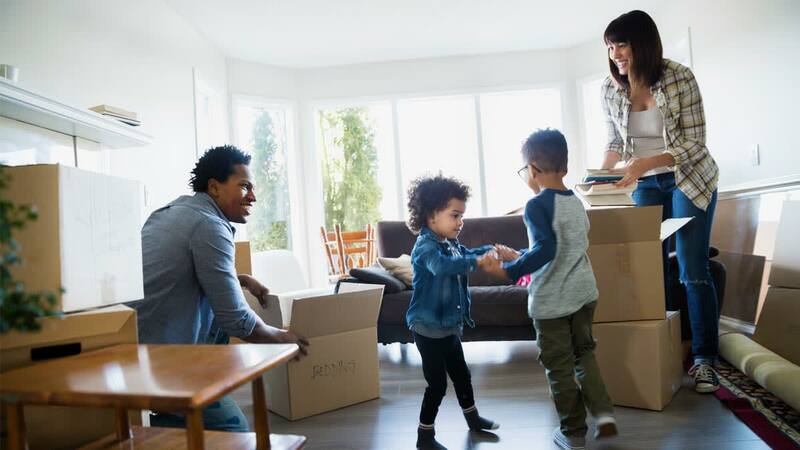 With more people turning to the suburbs for accommodation, thriving communities are living a life well deserved, thanks to integrated townships.